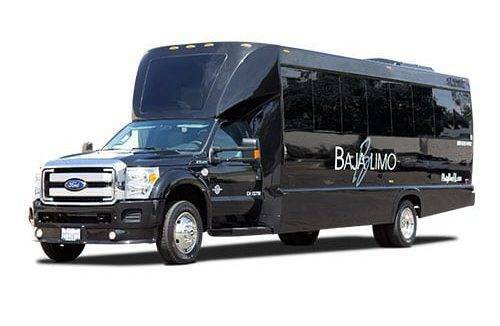 Baja Limo maintains an award-winning Elk Grove limo fleet that represents the ultimate in luxury. 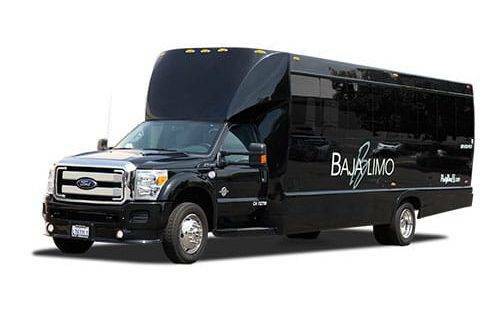 From “The Entertainer,” a party bus that was formerly transportation for the Lakers, to the bold Cadillac Escalade stretch limousine, equipped with the latest in luxury amenities, Baja Limo has the perfect vehicle for every taste and occasion. 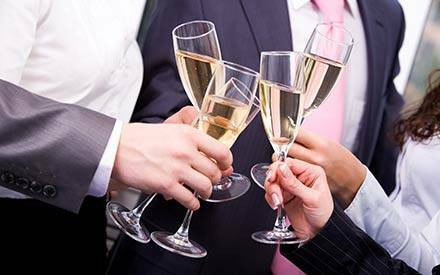 Our world-class fleet provides premium Elk Grove limo service to the Sacramento, San Francisco, Napa Valley and San Jose regions. Wherever your destination may be, you will experience an unforgettable journey and arrive in the grandest style. 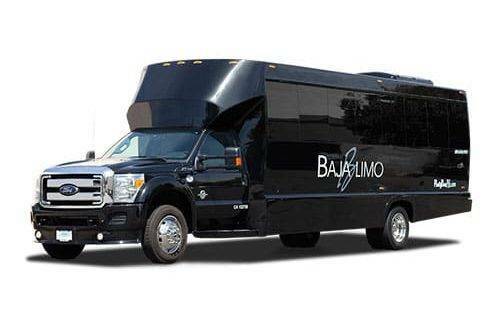 Baja Limo maintains an award-winning Elk Grove limo fleet that represents the ultimate in luxury. 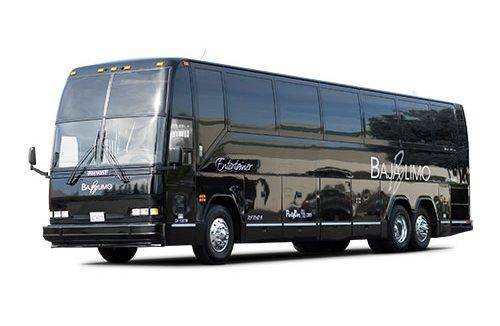 From “The Entertainer,” a party bus that was formerly transportation for the Lakers, to the bold Cadillac Escalade stretch limousine equipped with the latest amenities, Baja Limo has the perfect vehicle for every taste and occasion. Our world-class fleet provides premium Elk Grove limo service to the Sacramento, San Francisco and San Jose regions. Wherever your destination may be, you will experience an unforgettable journey and arrive in the grandest style. 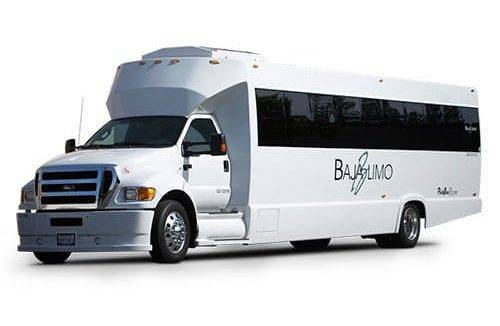 If you are traveling to Elk Grove, California in the near future make sure to look up Baja Limo Rental for the very best in luxury travel. Whether you need a ride to an event you are attending, need to get to your hotel or you want to hire a driver for a week, we do it all. 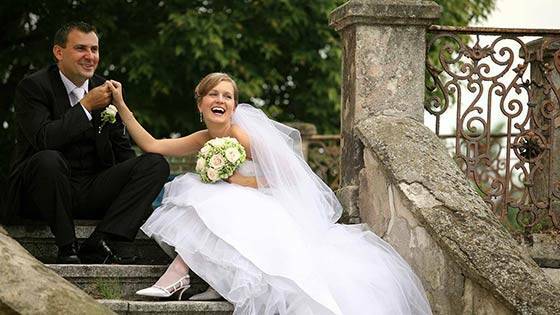 There is no better Elk Grove Limo Rental Company. Elk Grove, California is a unique community with a lot to offer! Home to many well-known companies, amazing shopping and great hotels, there is something for everyone! With over 93 parks, miles and miles of hiking trails, many community and recreation centers including aquatic complexes, it’s no wonder many companies decide to hold their events here. Elk Grove is a perfect place to host your next event or meeting. 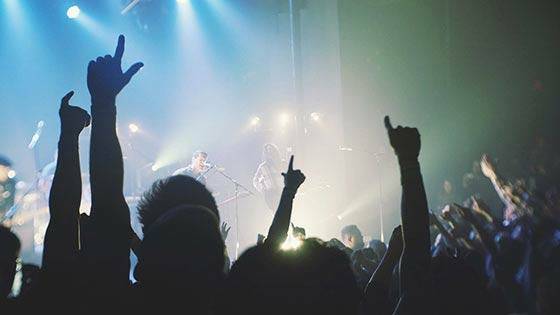 They also offer many indoor and outdoor music and arts festivals throughout the year that are a must see for all ages. 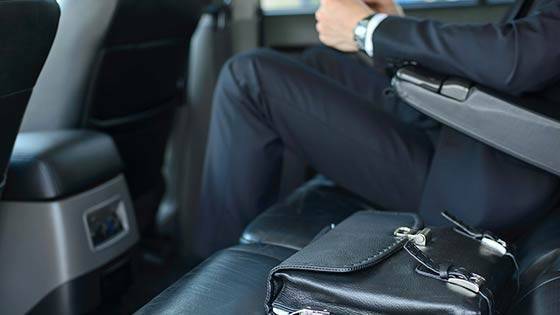 If you are traveling to Elk Grove for a conference or event, or just for pleasure you want to make sure you travel well. 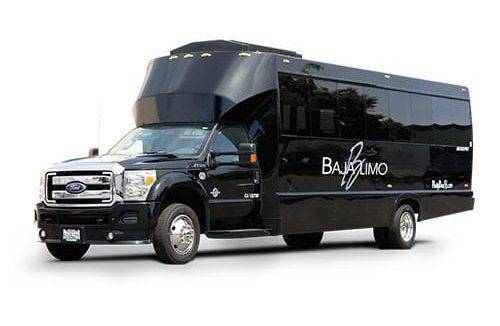 For the very best limo service in Elk Grove call Baja Limo Rental to find out how we can assist you. 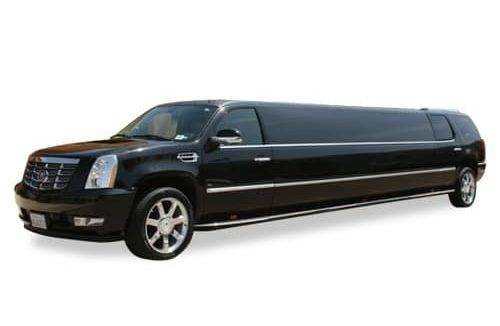 We offer more than just limo rentals, here are some of our most popular options. When people think about Elk Grove limo rental they usually think about stretch limos! We have many options available for all different types of events. If you want to travel to one of Elk Groves many music festivals in style a stretch limo is a great option. Many people also enjoy our stretch limos for weddings, prom and many other special events! If you are looking to make your party extra special we offer many different party buses! 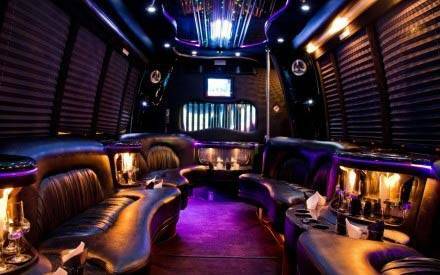 Our state-of-the-art party buses are like none other you have ever seen. 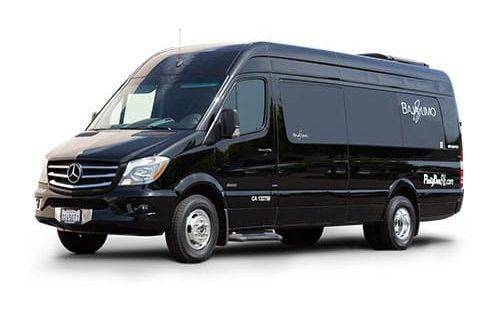 If you are planning a birthday party, bachelor/bachelorette party or you are just looking to show your friends a good time, we are the only Elk Grove limo rental who offer such a great selection of party buses of all sizes. If you and your colleagues are traveling to Elk Grove for a conference or event our corporate shuttles are a great option! 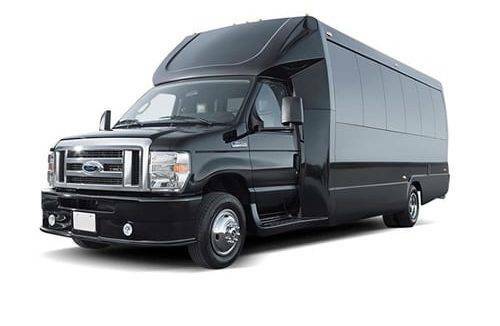 Dont waste your time waiting for a stinky old hotel shuttle when you can be riding in comfort in our high class corporate shuttles that are made for people like you who deserve the very best. Whether you are looking for a ride from the airport or a shuttle for the week, we will take care of you! 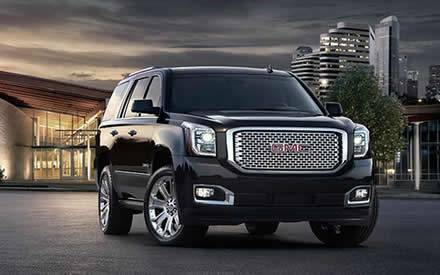 If you dont need a large vehicle we offer many different cars and SUVs for people traveling alone or only with one or two other people. All of our vehicles come with a driver who will get you where you need to go and make sure you have the best experience in Elk Grove possible. There are many Limo Rental Companies in Elk Grove who will say they can provide the same level of service we provide but dont believe it. Baja Limo is the only limo servie in Elk Grove Limo who offers as many vehicle choices with such a high level of service. For more information contact us today at 916.638.1400 or email us at info@bajalimo.net. To learn even more about all the great services we provide please visit our website at www.bajalimo.net. Elk Grove is a city in Sacramento County, California with a total population of approximately 167,965 in a 42.24 square mile area. Los Angeles, which uses the 916 area code, is located at 34.020479,-118.411732 at an elevation of 46 feet. There are over 51,215 households and on average there are 3.26 people in each household with a median age of 35. The average income in the area is $82,117 and the average home value is $226,300.